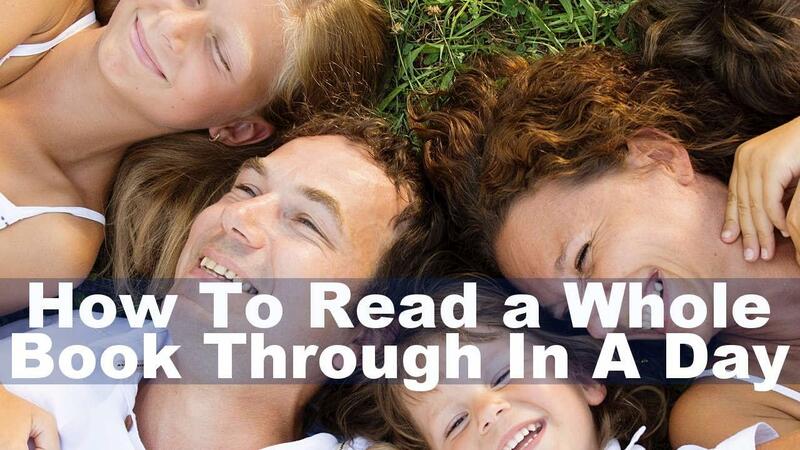 Do YOU Want to Gain Better & More Focused Reading Skills? Do YOU Want to Gain Better & More Focused Reading Skills to Achieve More Success, Freedom, Time and Focus in Your Daily Life? Available NOW on Amazon.com >> Only $2.99 - for a limited time! 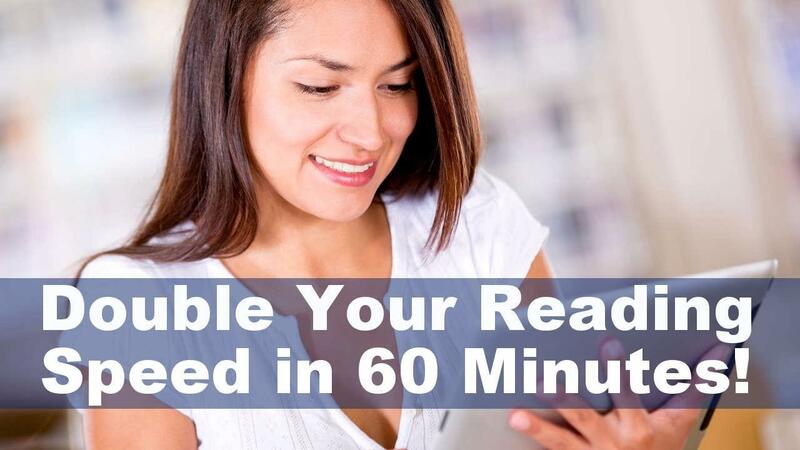 How To DOUBLE Your Reading Speed in 60 Minutes! 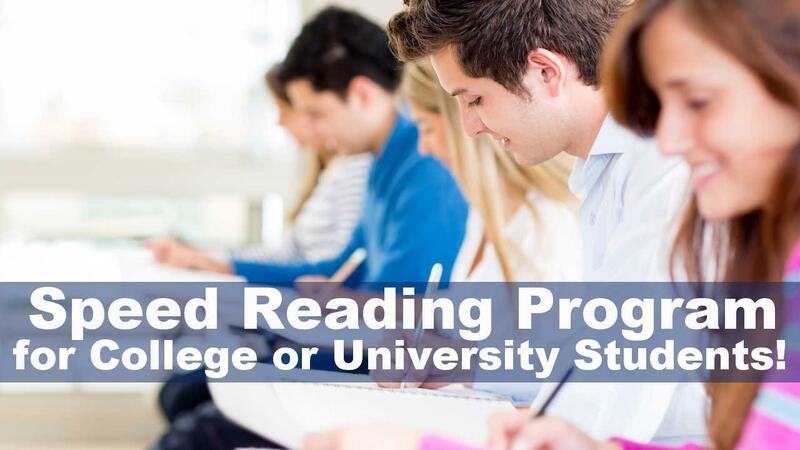 3 week Comprehensive Speed Reading Program - for College or University Students! >> PRICE: $297 - for College or University Students! 1-ON-1 ONLINE COACHING! 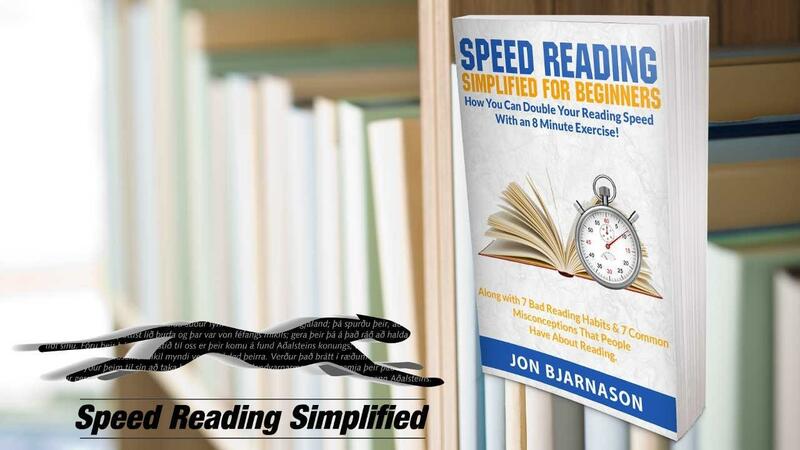 - TRIPLE YOUR READING SPEED IN 30 DAYS! 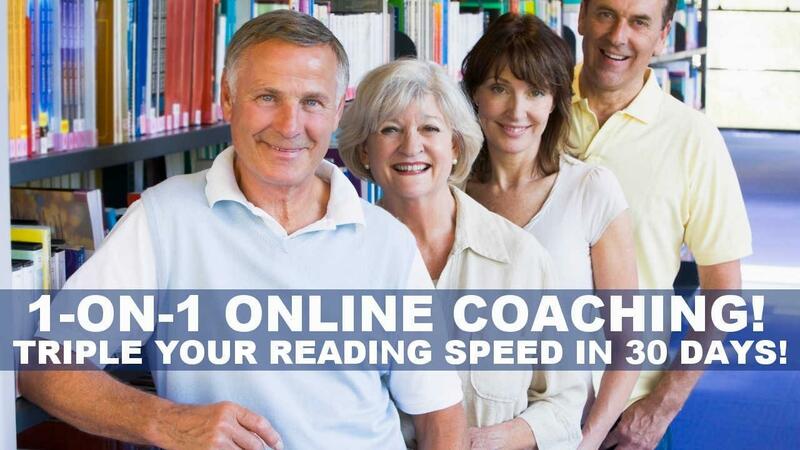 4 week Comprehensive 1-on-1 Online Speed Reading Coaching Program to Upgrade Your Reading Skills. 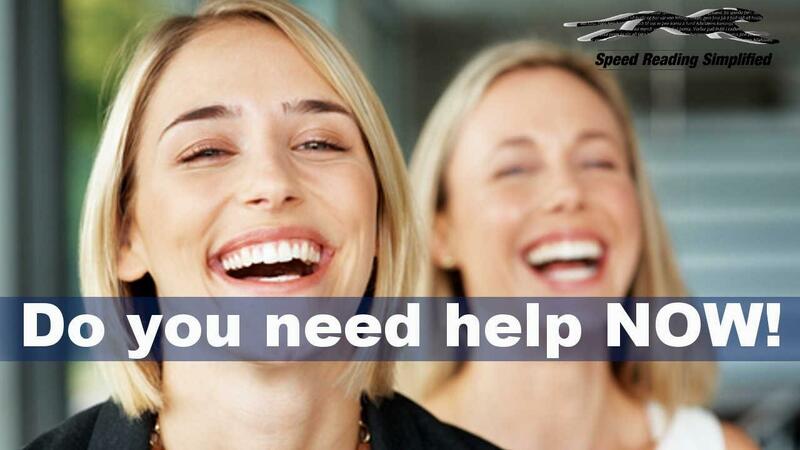 Do You Need Help NOW! Join our mailing list* to receive the latest news and updates from our team - when more of our learning courses and services become available, please provide your email address - and hit subscribe. *Don't worry, your information will never be shared - & you can always hit 'unsubscribe' at the bottom of my e-mails later - if you don't like my updates!